Are you searching for a new sports car that offers tremendous engine performance? If so, then you should strongly consider exploring the excellent engine options available on the 2019 Ford Mustang. 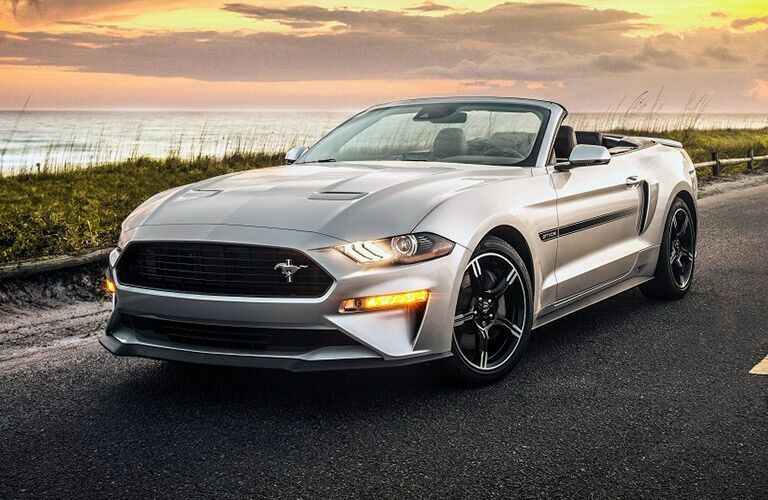 The 2019 Ford Mustang is one of the best sports cars available for the 2019 model year. Customers in the Orangeville, ON area can explore the 2019 Ford Mustang for themselves at Blackstock Ford today! 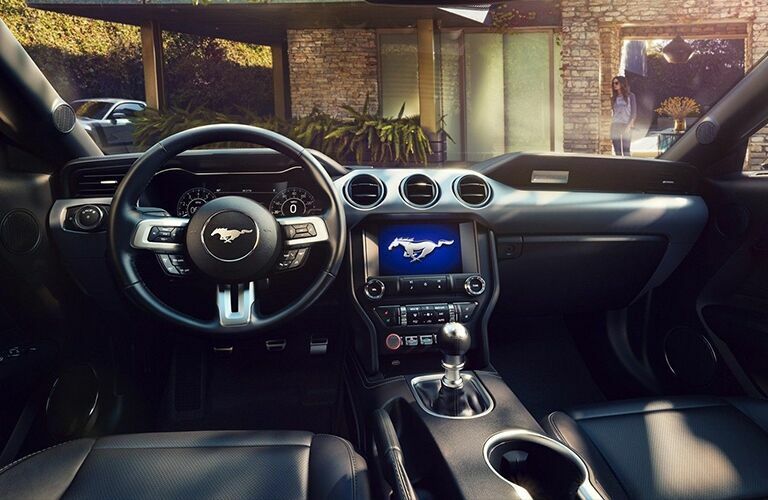 The 2019 Ford Mustang features four different engine options for customers to choose from. All four of the available engines are incredibly powerful and will provide drivers the thrill they are looking for in an excellent sports car. 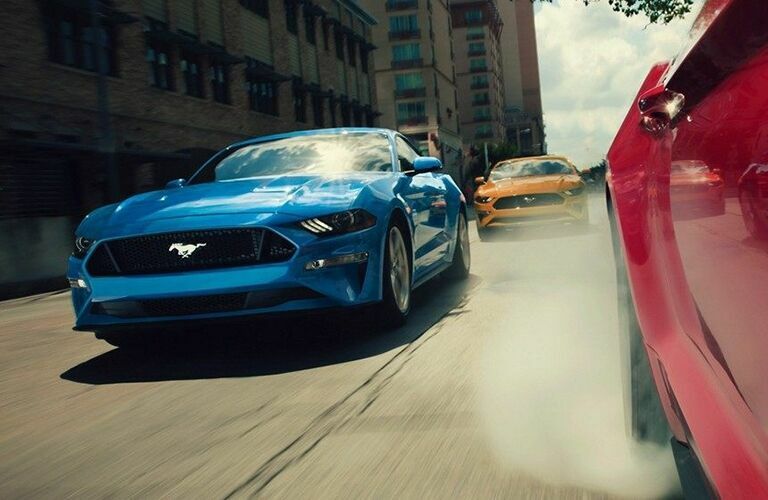 One of the best aspects of the 2019 Ford Mustang is that it offers true classic muscle car style in the sports car vehicle class. Now, let’s take a closer look at the excellent engine options available on the 2019 Ford Mustang together! 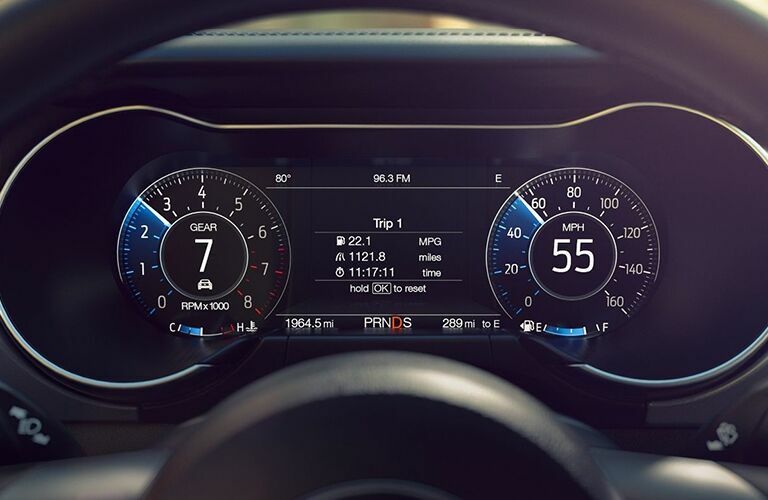 If you are interested in learning more about the 2019 Ford Mustang for yourself, then you should contact the staff at Blackstock Ford today! Our team is happy to answer any questions that you might have. Visit our dealership in Orangeville, ON today!